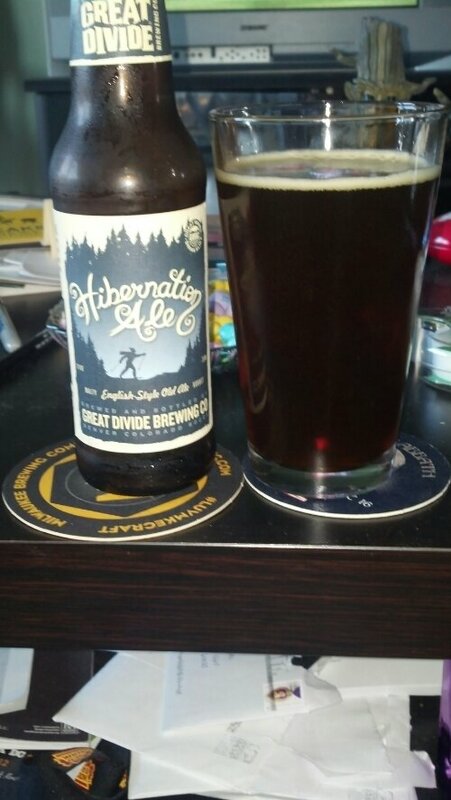 In this beer blog, we are going to get into our first of three brews from Great Divide. Great Divide was founded in Denver, Coloroda by Brain Dunn in 1994. They have been ranked as one of the best breweries in the world from a few beer website. They also brew several different beer styles. Let us get into the beer. It has a light brown to dark amber color with a constant tan color head. The smell is of the malt to a slight caramel notes. The taste of this medium body is a malty caramel with touch of honey with a dry malty finish. It is kind of drinkable beer.